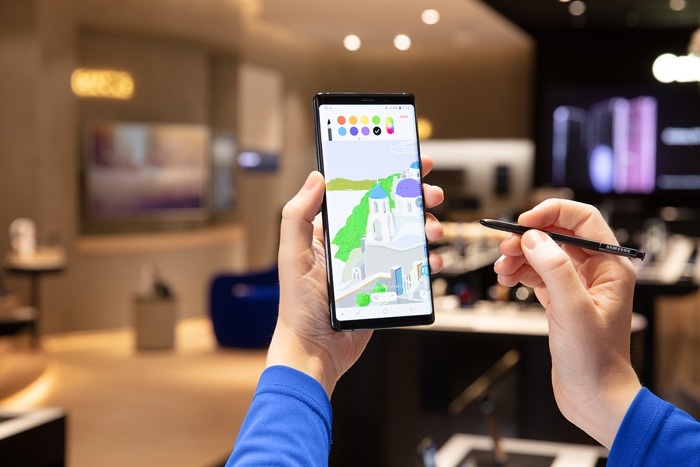 The Samsung Galaxy Note 9 appears to be a hit with DisplayMate as the handset has scored the highest score for a smartphone display. The Note 9 scored high in a number of display tests with DisplayMate and the device apparently has one of the best smartphone displays to date. You can see the full report on the Galaxy Note 9 display over at DisplayMate at the link below and also find out more information over at Samsung.